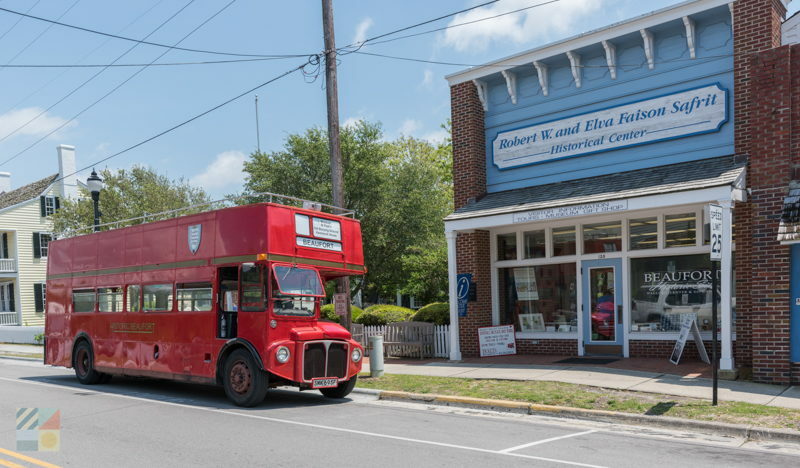 The Welcome Center is a good place to start, and is the launching point for a number of on-site and regional tours that uncover some of the stories that surround this formerly bustling coastal port. From here, visitors can stroll to a number of uniquely different structures which include the 1732 Russell House, (the oldest in the group and the current home of the Mattie King Art Gallery), the 1778 Leffers Cottage which is stuffed with Colonial artifacts, the 1796 Carteret County Courthouse, and the “Old Jail,” which was built around 1829. 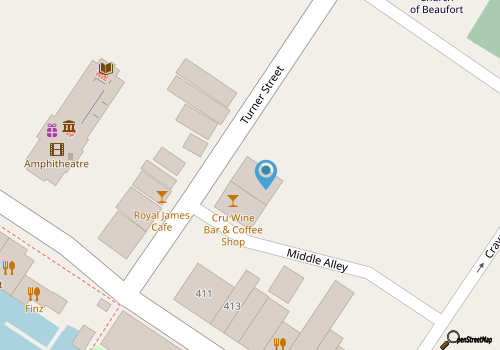 With a host of other eye-catching sites, including an Apothecary Shop and Doctor's Office, an authentic herb garden, and a striking number of original residences, visitors will be steeped in history without ever leaving the downtown streets. 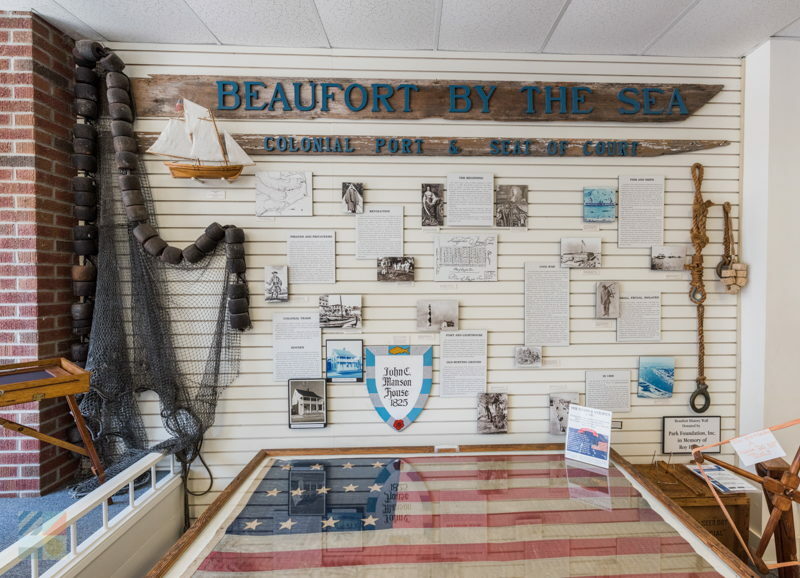 Fun for everyday visitors and history buffs alike, the Beaufort Historic Site is a must-stop during any community exploration. Call 252-728-5225 for current hours.